Rhapsody has announced the launch of its new Android 2.0 application featuring offline playback, now available for download in the Android Market. With the new app, Rhapsody subscribers with mobile devices running the Android operating system can download tracks and playlists and make them available anywhere—no network required. The Rhapsody app is also available on BlackBerry devices and iPhones. Offline playback is currently offered on the Rhapsody iPhone app, which features simple, one-click album downloads. 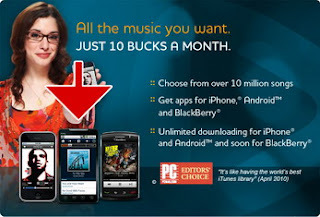 To download the Rhapsody app simply point your phone's browser to www.rhapsody.com and download today. 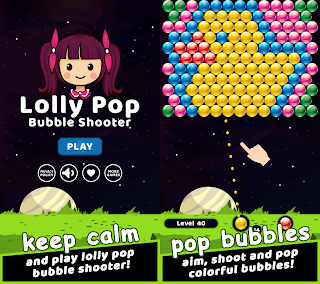 It's also available directly at iTunes App store, Android Market and now, GetJar. Rhapsody subscribers have access to a library of 10.6 million tracks from the PC, mobile device, TV and connected home audio systems, as well as music editorial and programming from some of the most renowned music writers anywhere, for $9.99 per month--less than the cost of one CD or most downloaded albums. Visit www.rhapsody.com/plans for more information. 0 comments on "Rhapsody for Android 2.0 features offline playback"